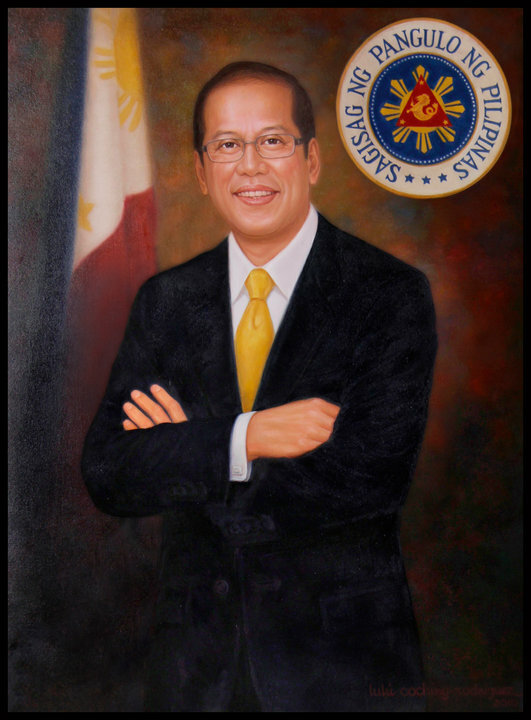 What is the central issue of the Aquino Presidency? So far, it is Aquino himself. The image of The Scion is tainted with the scuffs and strays of The Oaf, The Incompetent, The Buffoon. It’s marked by a Cabinet that, so far, looks – at least from a pedestrian perspective – like a way to settle debts and curry favors. While it is true that the President has done a lot for the country thus far, there are many other things that could have been done differently, and things that need to be done. It’s not about making popular decisions like what a movie actor who became President tried to do. It’s not about making unpopular decisions like what an economist who became President tried to justify. It’s about the President making a decision, period: the calculating, prudent, wise decisions that at best need consultation, not endless delegation to a system of bosses and secretaries. It comes with backbone: that his office is the manifestation of the will of the people and, guided with prudence and wisdom more than fear and favor, he should lead, not delegate. If it stands for justice it must be just: it should be decisive on land reform issues hounding it. A com si com sa stand doesn’t cut it. If it stands for the law then it should be fair: that if heads will roll for a bungled crisis then the President should prudently do so, without having to make a grand apologetic gesture. If it stands against corruption, then the corrupt should be herded up and thrown to jail, than left to the halls of government offices enjoying a reversal of roles. Coming along for the ride on Daang Matuwid means that the people, in that grand and sweeping promise, didn’t expect the sharp curves, the blindfolded journey, the bumpy suggestions on the clock tower of borrowed time. For President Aquino, I think it’s not the ready submission to the will of the people or the submissiveness to those more knowledgeable than him. It’s about realizing that his position is the best manifestation of the will of the people. With enough prudence and a sense of social justice, Aquino should start defining the situation enough to know that in so many cases, whether it’s today or his next 9 1/2 weeks, he can – and should be – the boss, the leader, the executor, and most of all, the President. Until then, the state of his nation, at the first nine and a half weeks, is the blinding and polarizing black-and-white of supporters, critics, and neutral people alike: that if you’re not with us, you’re against us. Not will, but debt. Not a path but an option, not a direction but a mere suggestion.